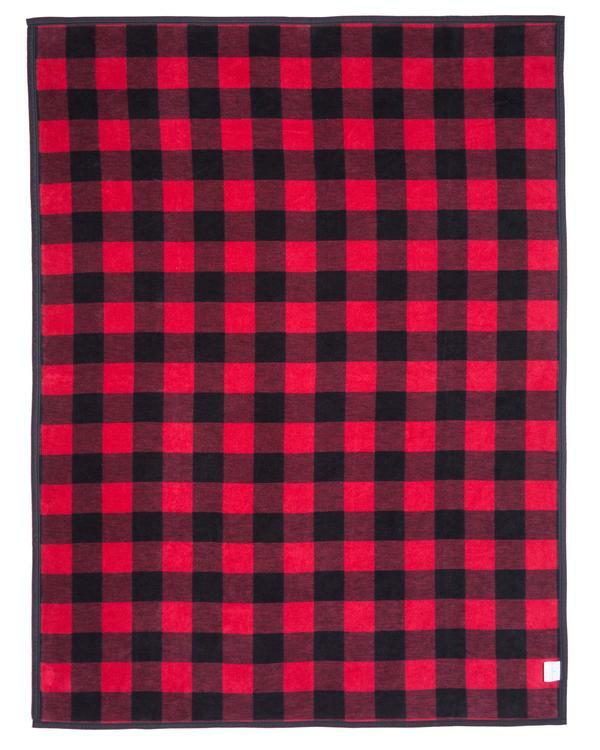 ChappyWrap’s plaid blankets and throws, like our Red and Black Buffalo Check Blanket, are jacquard woven to create beautiful, reversible designs. 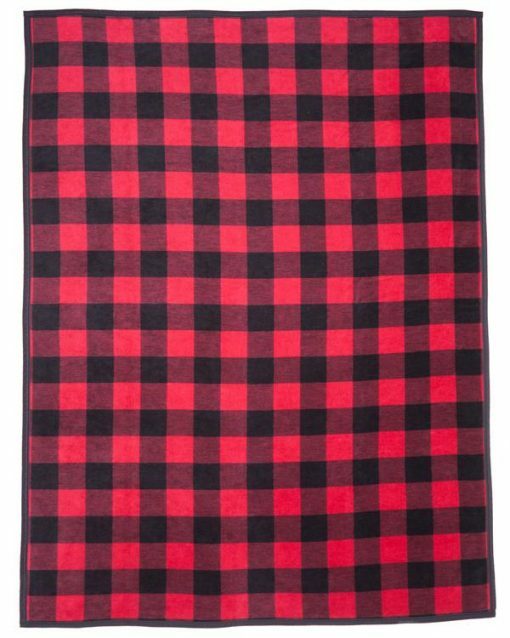 ChappyWrap’s plaid blankets and throws, like our Red and Black Buffalo Check Blanket, are jacquard woven to create beautiful, reversible designs. 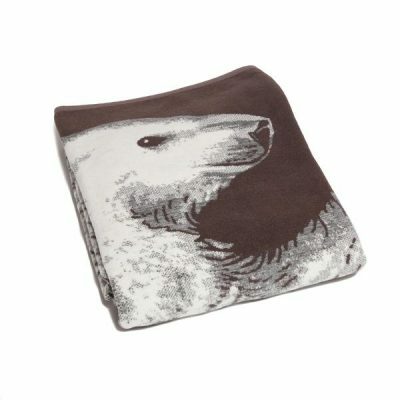 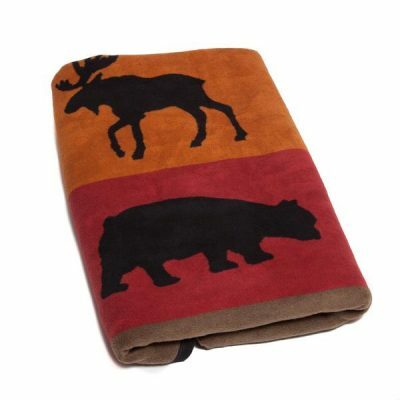 Our blanket is a warm and colorful addition to any family room or den. 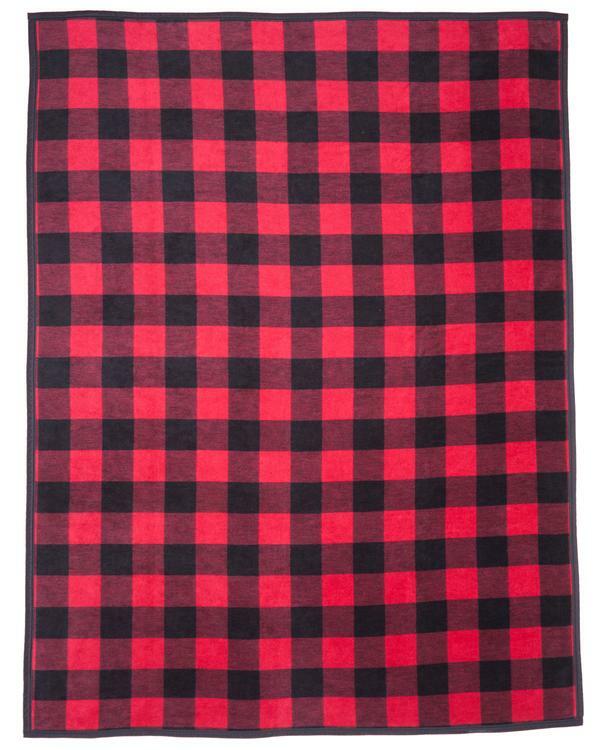 Our oversized plaid buffalo check blanket offers plush warmth and a classic design that accents any bedroom or living space. 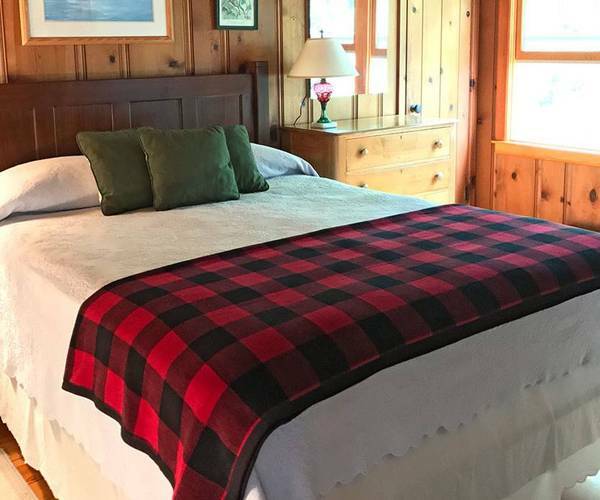 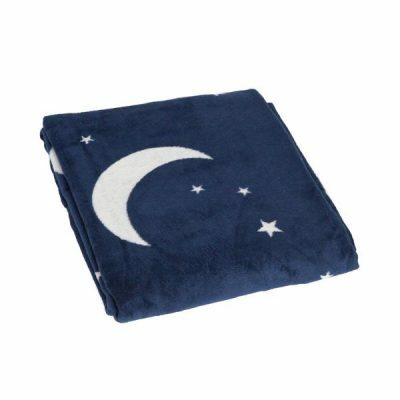 Measuring 60” X 80”, our blanket is generous enough for two and is perfect for cozying up with loved ones after on a chilly day. Our black and red plaid buffalo check blanket will never pill or fuzz over time and is completely machine washable. 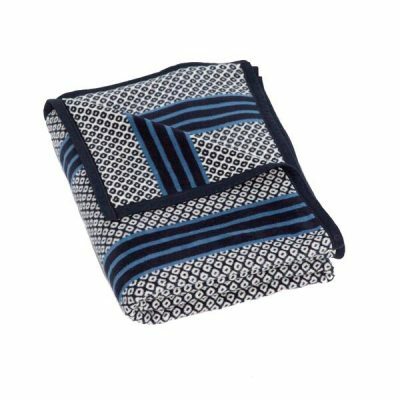 Our blankets make perfect graduation gifts for loved ones going off to college or boarding school as a little reminder of home. 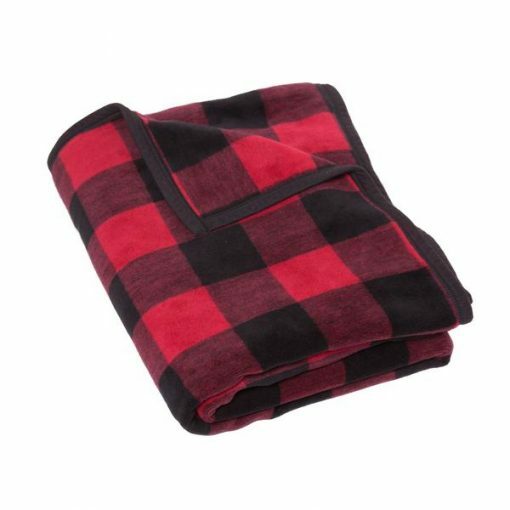 The memories that you make with your ChappyWrap will last a lifetime.